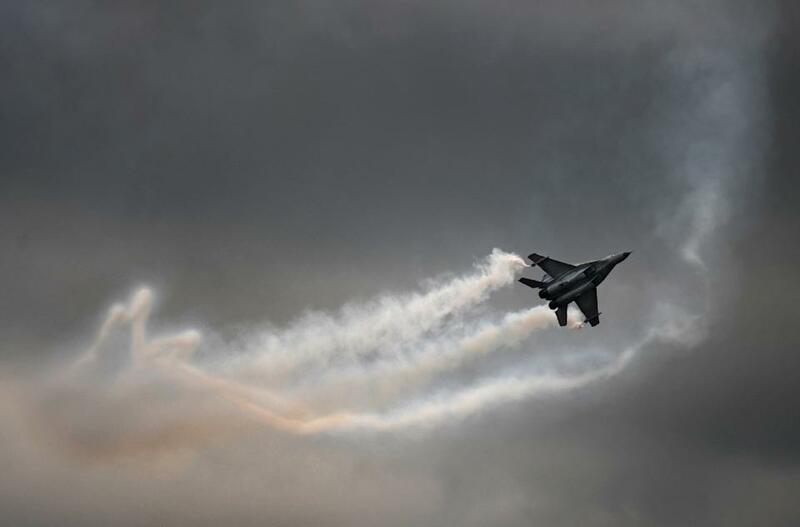 Washington (AFP) – The United States on Thursday said Russia had boosted its military flights near US shores and brusquely warned Moscow to abide by international law. The European Leadership Network detailed at least nine incidents over the past few months of either near misses between Russian and North American aircraft or cases where Russian planes have been observed close to US territory. In early September, Russian strategic bombers near Canada practiced cruise missile strikes on the United States, although they stayed outside of Canada’s air defense zone.